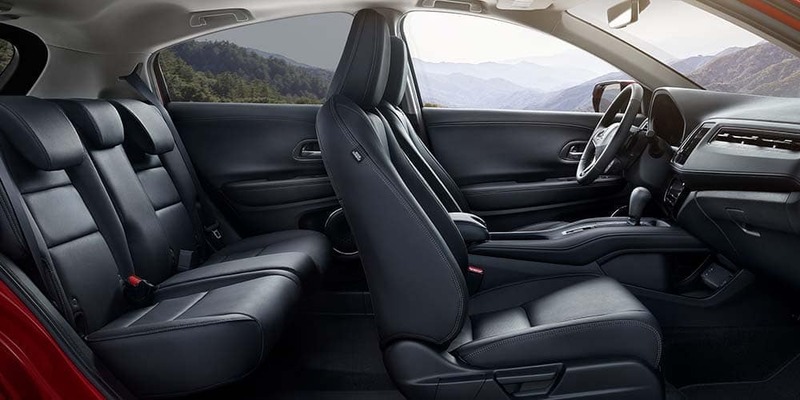 Compare Honda SUVs to choose the best Honda SUV for your family by learning the pros and cons of the 2019 Honda CR-V vs 2019 Honda HR-V. Each Honda SUV offers advanced safety suites as well as high-tech interior features throughout the cabin, but only one of these models the CR-V or the HR-V will provide the right balance of power, interior space, and gas mileage that you’ll need when taking to the Paramus streets. 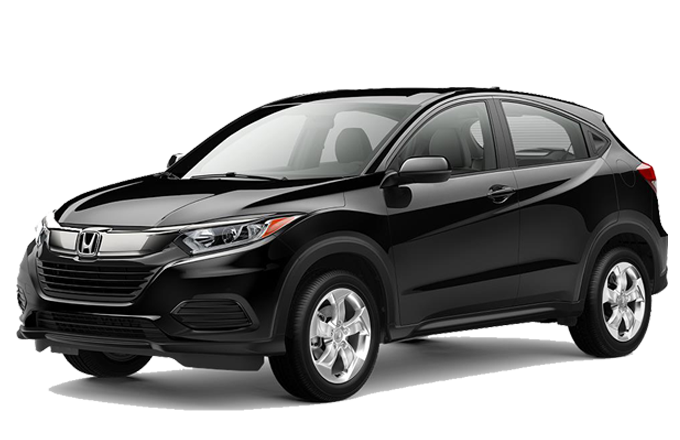 Compare the Honda CR-V vs. Honda HR-V below and schedule a test drive in Mahwah. Both Honda SUV models give a performance worth showing off on Ramsey streets. 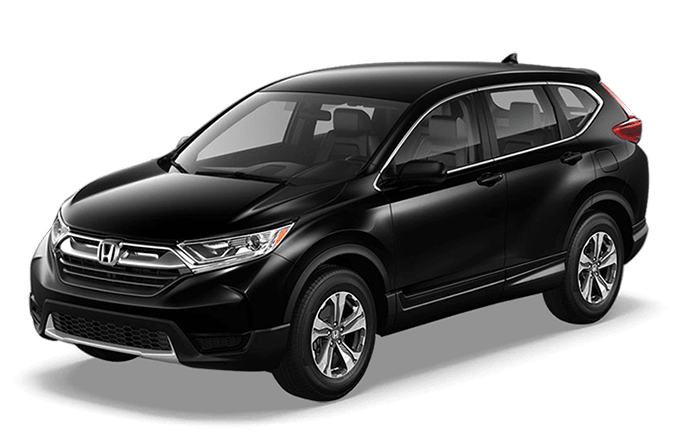 The CR-V is built with a 2.4L DOHC i-VTEC® that exports 184 hp and the HR-V has a 1.8L four-cylinder that gives off 141 hp. While the power in the HR-V is understated by that of the CR-V, the HR-V gains an efficient 28 city/34 highway mpg* where the CR-V earns 26 city/32 highway mpg*. 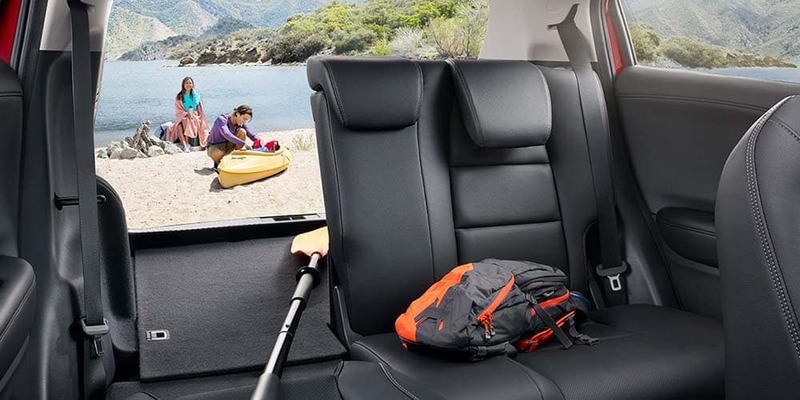 Whether you choose the HR-V or CR-V, you’ll be leaving the lot with a fully capable, family-friendly, and spacious Honda SUV. 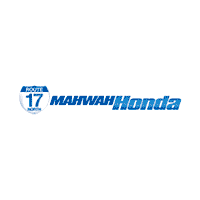 Learn more about the Honda SUV lineup when you visit us at Mahwah Honda or contact our Mahwah Honda dealership team in the meantime with any questions you have about the CR-V or HR-V specs or how they compare to other models like the Subaru Crosstrek.